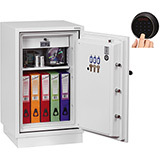 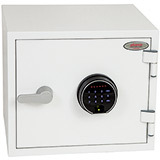 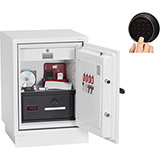 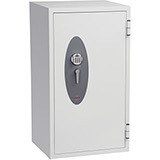 Here is a selection of Fire Safes for Digital Media to choose from. 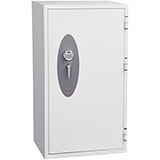 These fireproof safes protect all forms of digital media such as CDs, DVDs, Memory Sticks and External Hard Drives from fire. 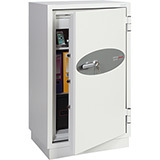 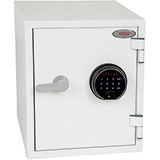 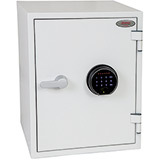 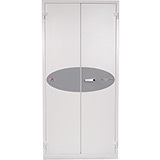 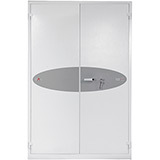 The main benefit over normal Fire Safes for Data are that these safes have larger a internal capacity and narrower walls due to the lower temperature threshold to protect digital media. 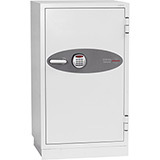 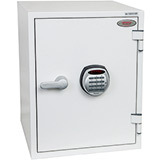 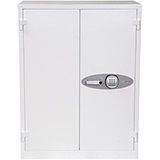 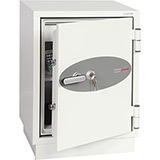 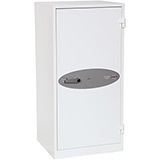 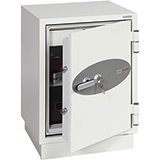 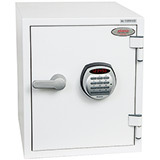 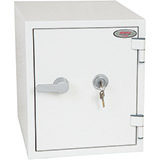 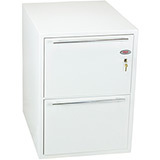 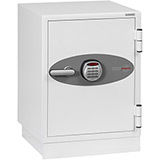 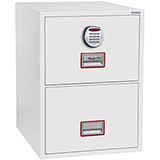 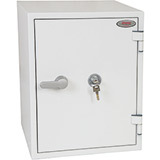 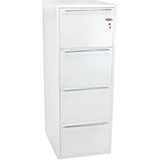 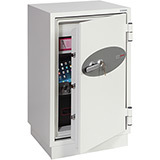 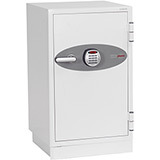 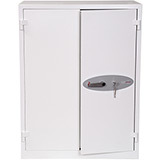 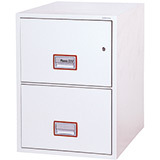 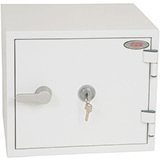 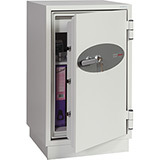 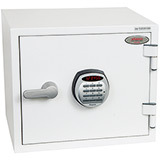 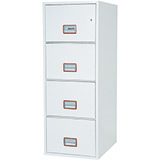 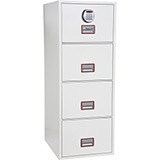 Please note that these safes are NOT suitable for tapes or film where a normal Fire Safe for Data should be used. 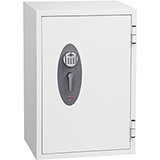 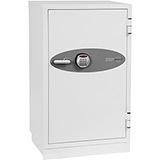 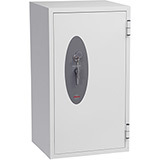 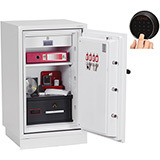 All Fire Safes For Digital Media come with free ground floor or kerbside delivery to the GB mainland (check each model individually for details) and are available in a range of sizes.